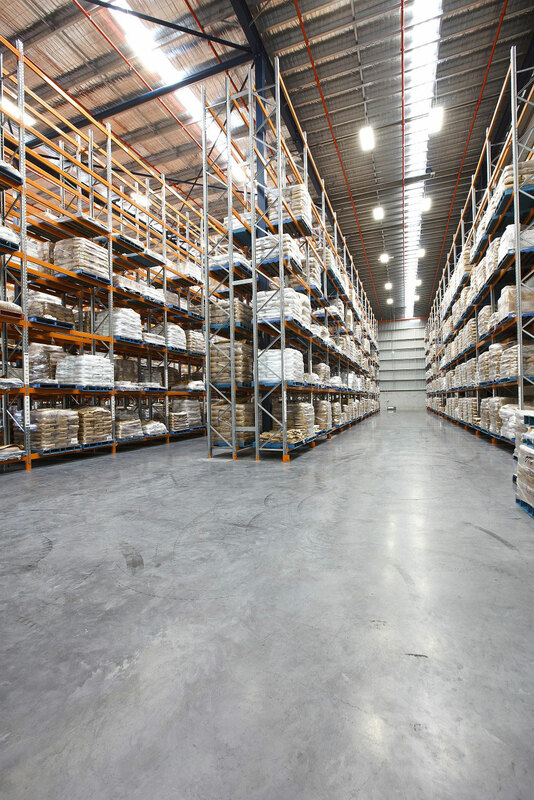 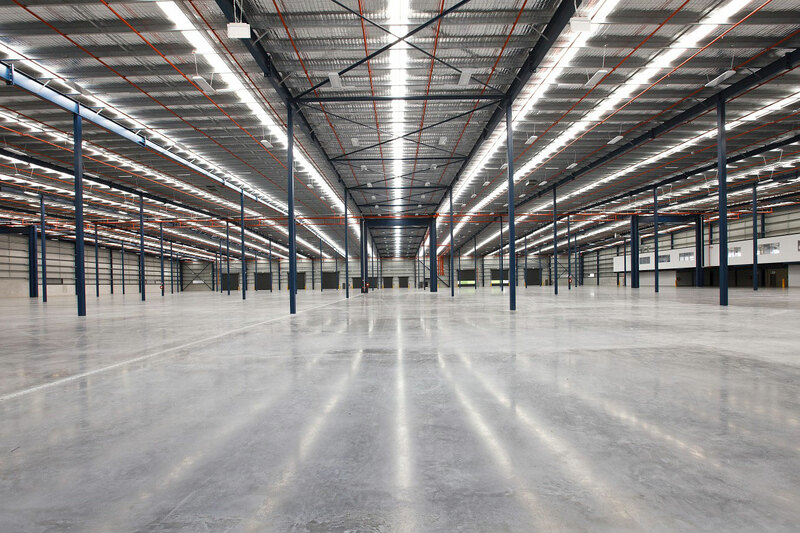 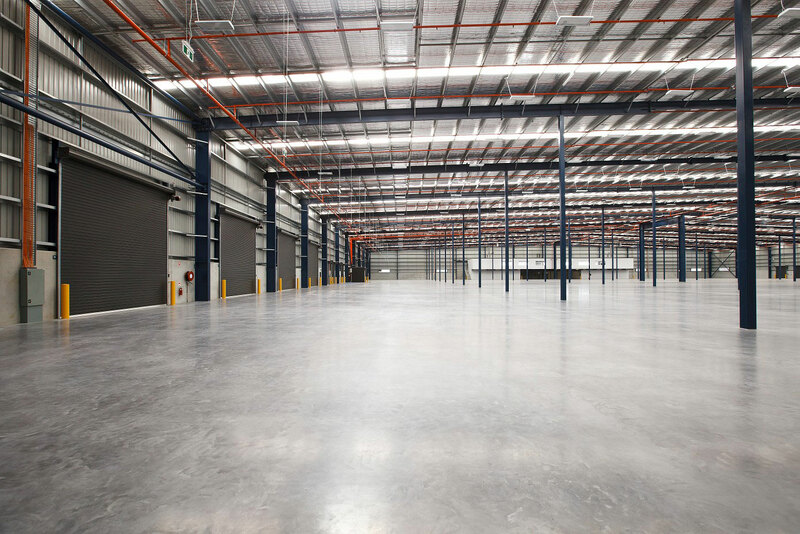 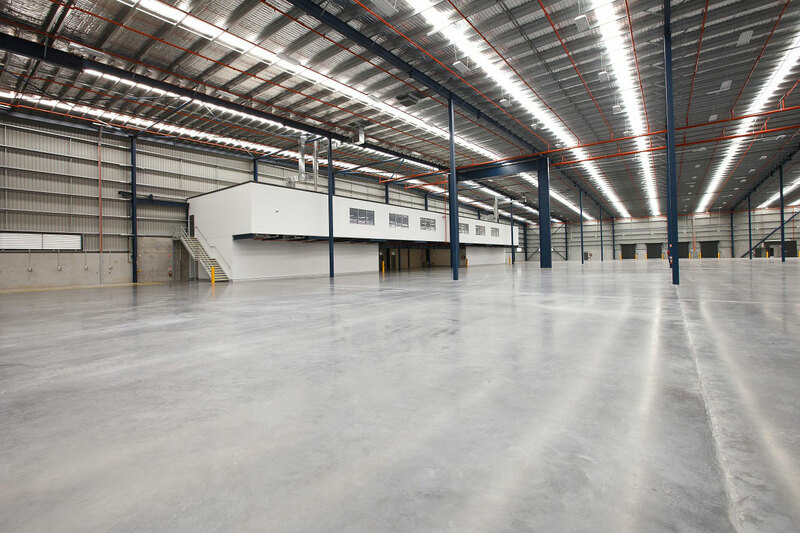 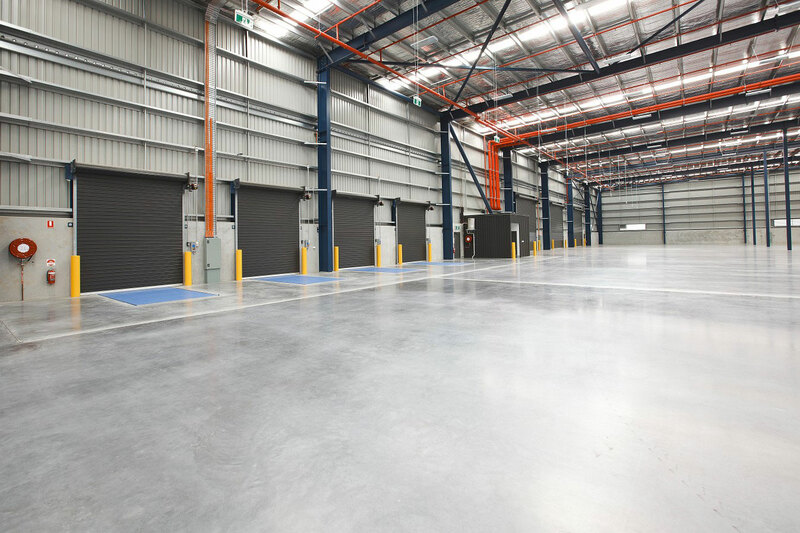 92 Export Street industrial complex comprises of 2 separate buildings with a total of 4 office/warehouse units. 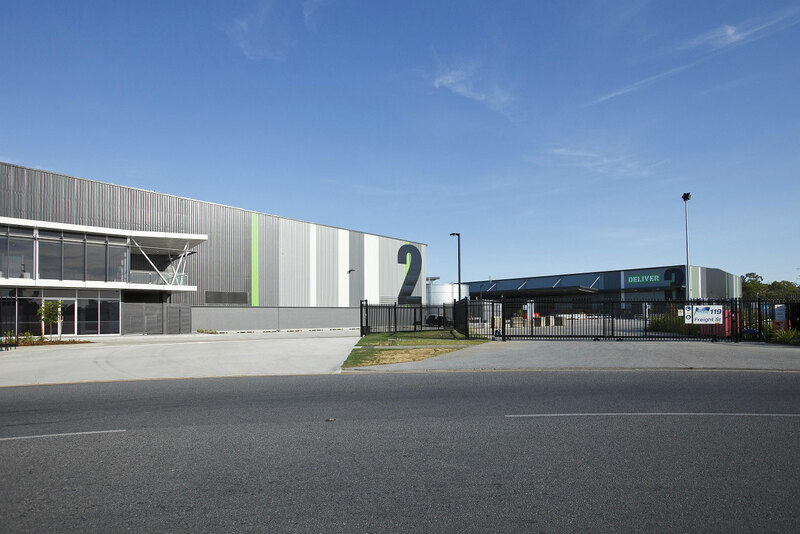 The new industrial complex in Lytton was architecturally based on Sparc concept designs. 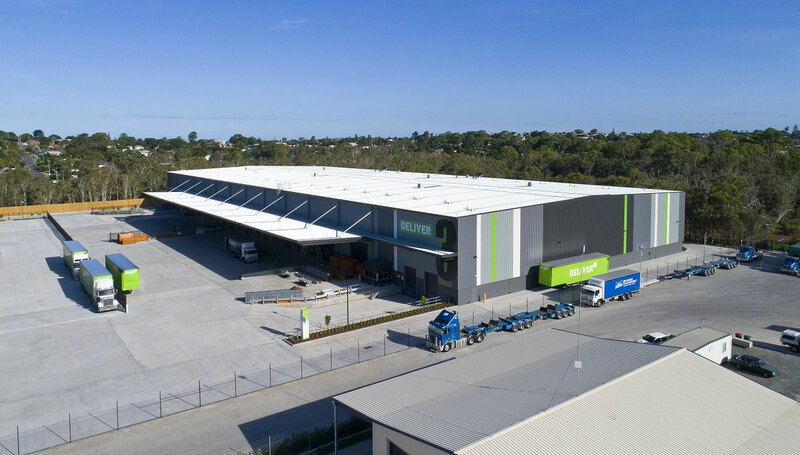 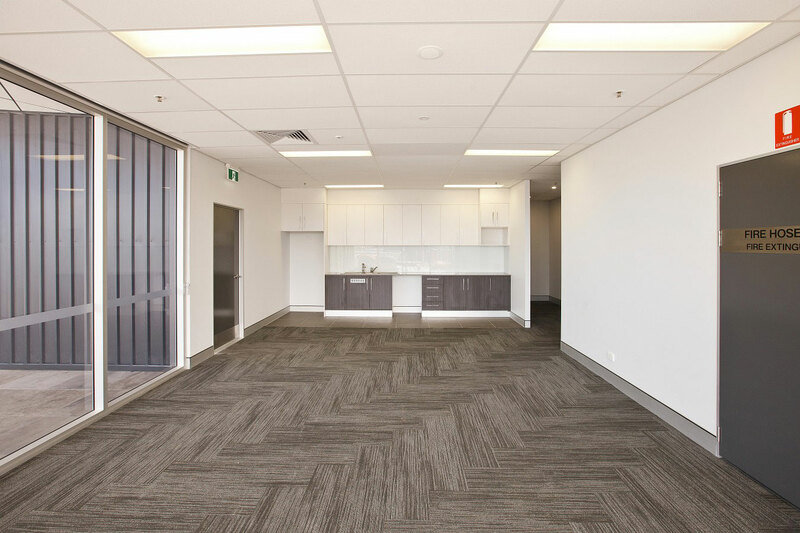 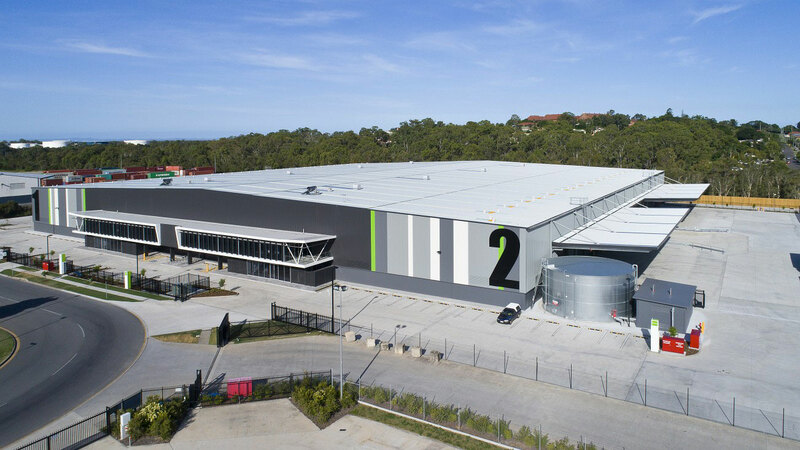 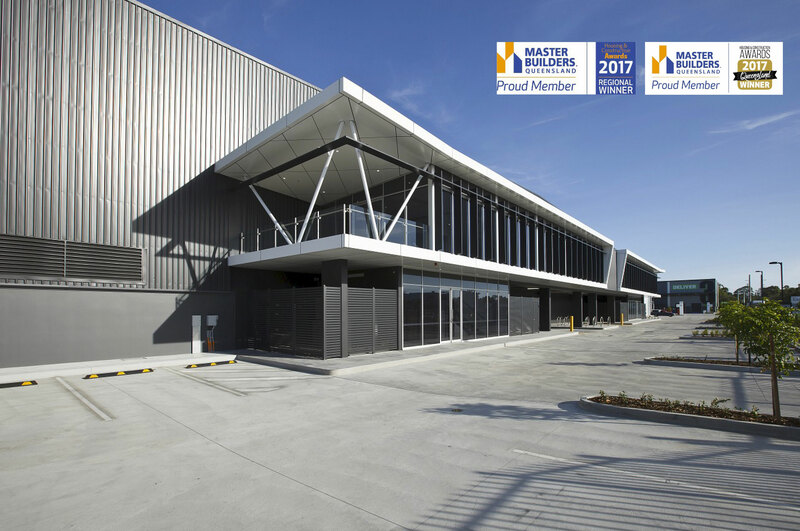 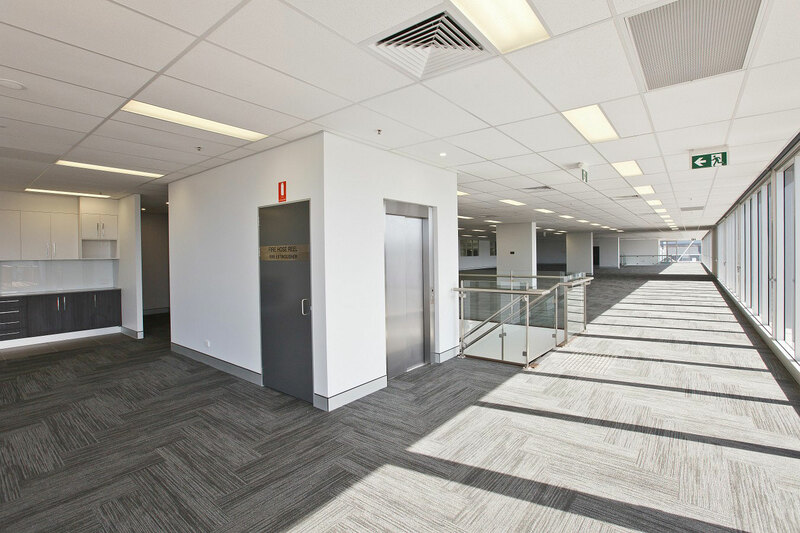 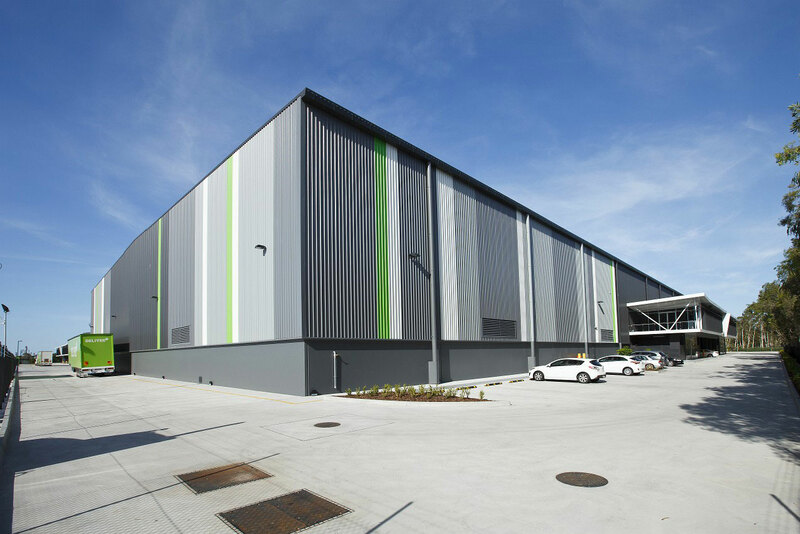 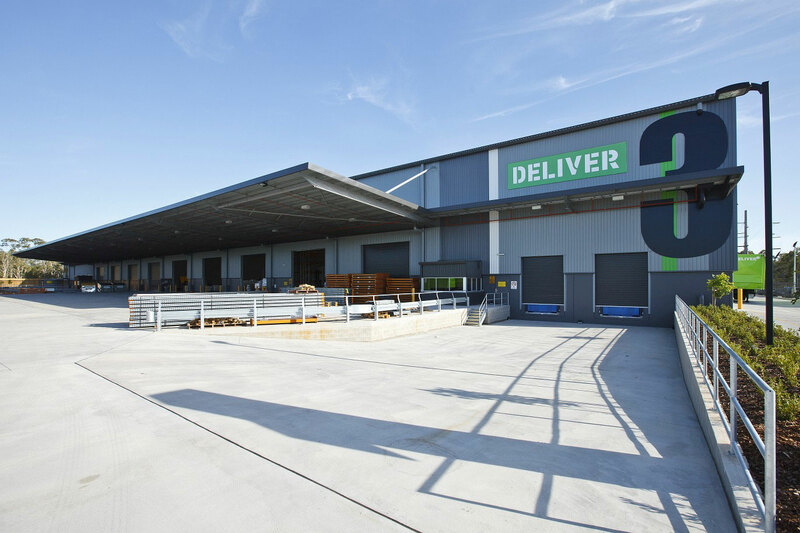 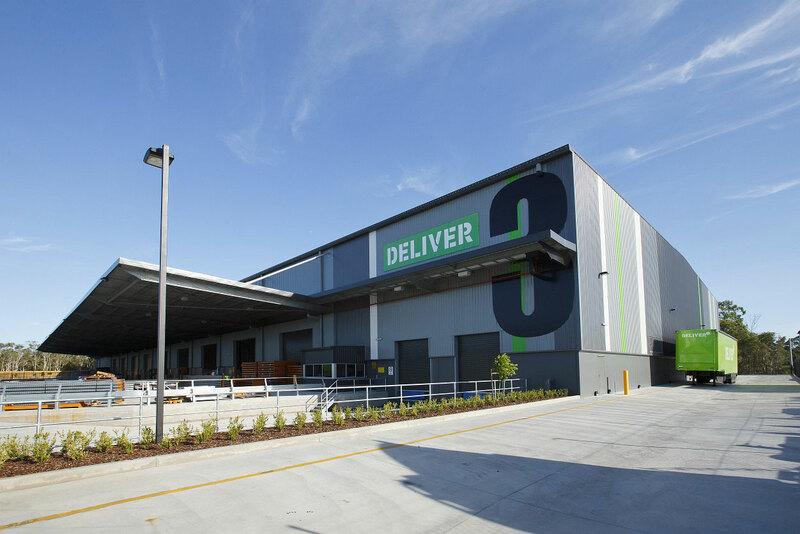 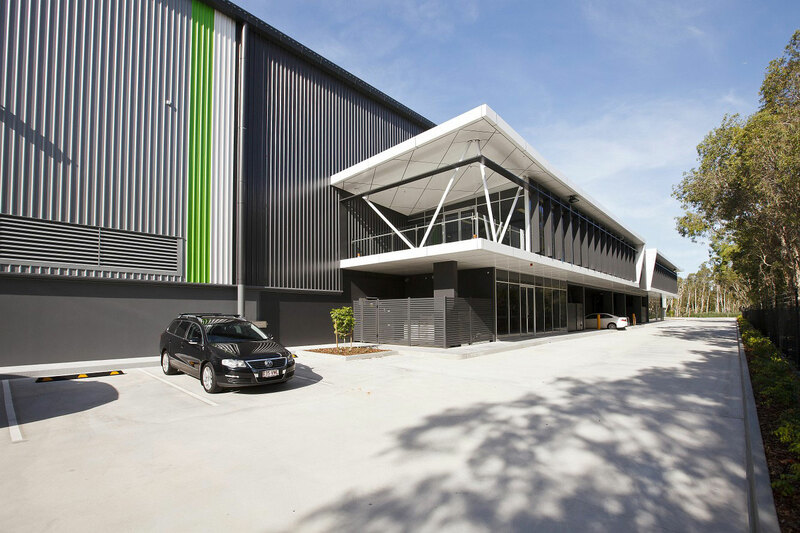 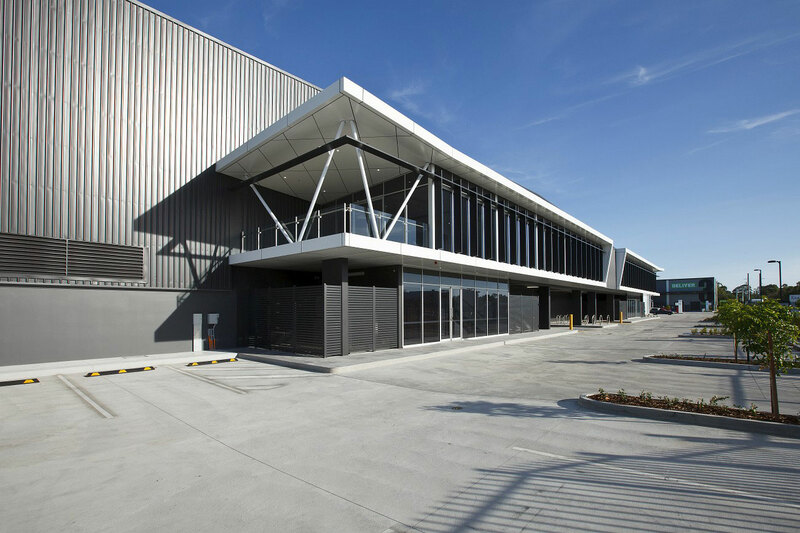 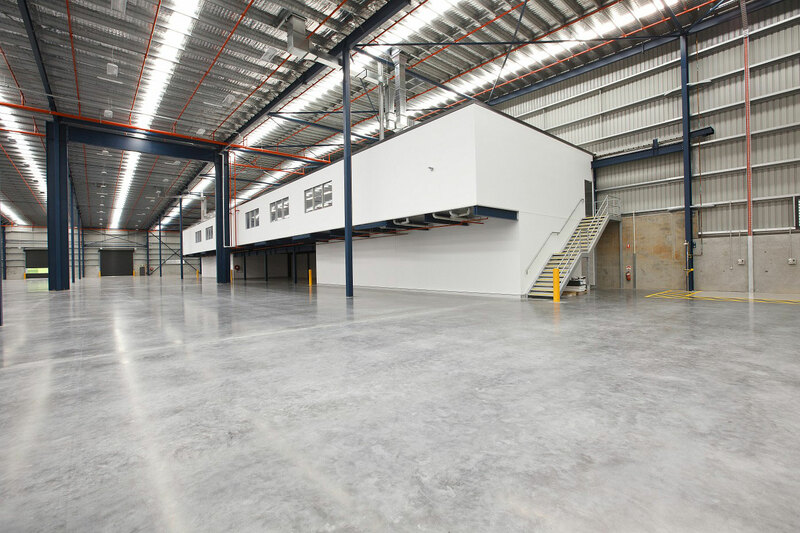 Spaceframe took the Goodman approved design and provided a full design and construct development with all structural, mechanical, hydraulics, fire services and council approvals (other than the MCU). 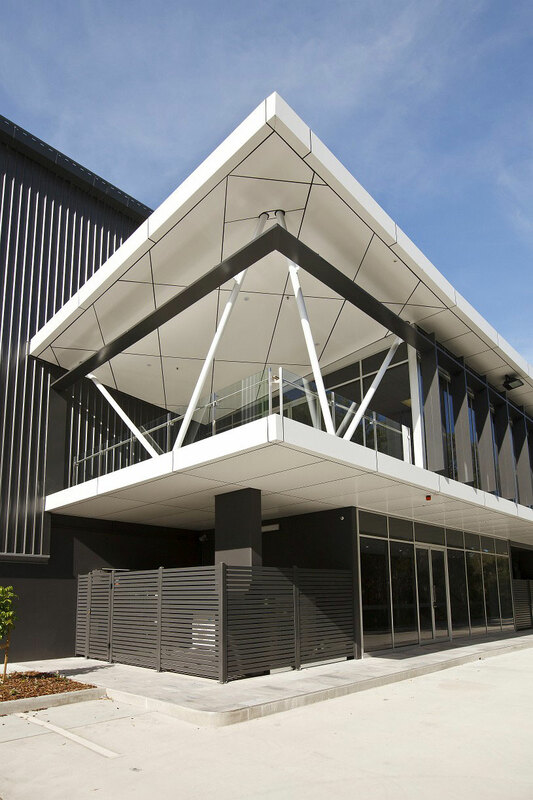 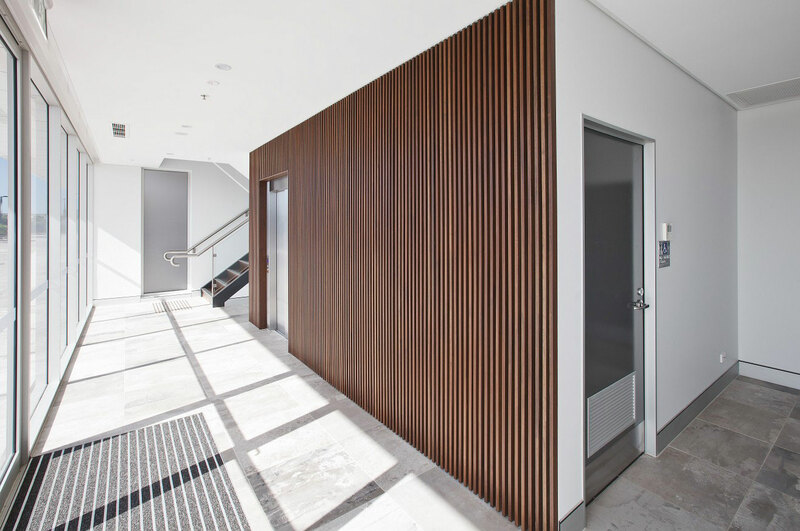 Spaceframe continually works towards building strong client relationships.